The Silicon Valley of India, promises its residents a limitless number of Weekend Getaways from Bangalore. Because of its budding commerce and IT sectors, in addition to its mild climate, Bangalore is quickly becoming a hub for young professionals. Along with plentiful career prospects, Bangalore is well situated to allow for quick weekend trips. For all of you Bengaluru newbies with a streak for exploring, here’s your start point for your upcoming adventures! 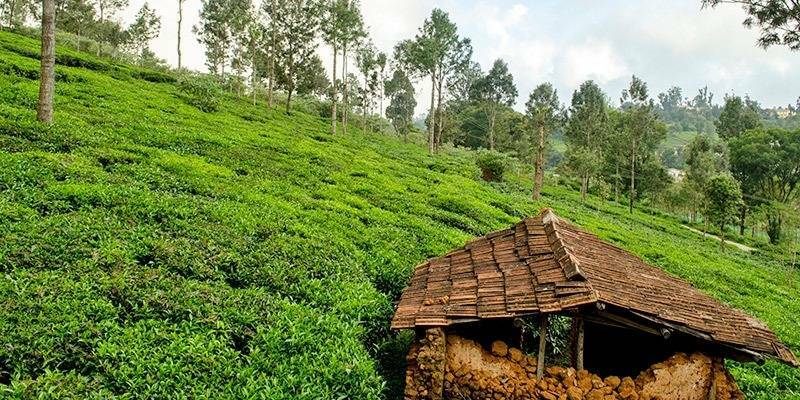 Coorg stuns tourist with its thicket of teakwood and sandalwood forests and vast acres of tea plantations. It is known as the ‘Scotland of India with its scattered villages and hamlets. Its charm lies in its beauty combined with small attractions and outdoor activities like white water rafting and trekking. As the season of festivities draws near, Keil Podu (weapon worship), Cauvery Shankaraman (return of the river goddess) and Huttara (harvest festival) are amazing! Travelling by road is the best way to reach Coorg from Bangalore. Train stations and Airports are more than 100 km away. 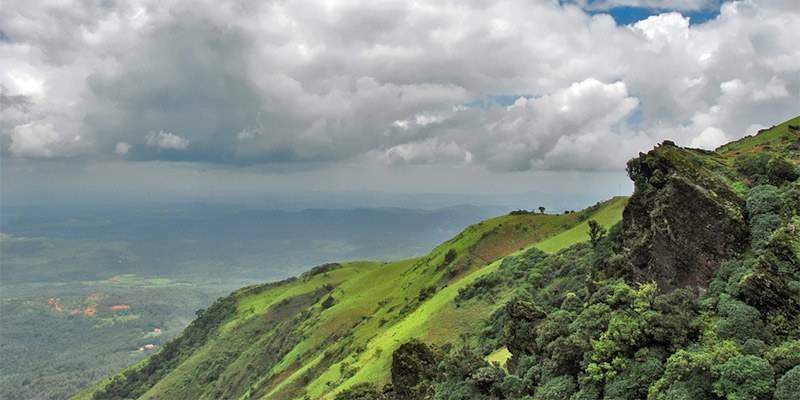 To visit all the major attractions in Coorg, you need at least 2 days. But if you want a detailed tour of Coorg then it requires at least 7 days. Distance from Bangalore by road: 245 km, 5:30 hrs duration. Chennakeshava Temple: the most important and renowned temples there with a spell bounding architecture. Hoysalawara Temple: Jain Temples, Kedareshwar temple and many more. It is a pious adventure into architectural marvels. Belur and Halebidu do not have a train station, and the nearest station is Hassan, at a distance of 26 km from these places. From Hassan, you can either catch a bus or hire a taxi. 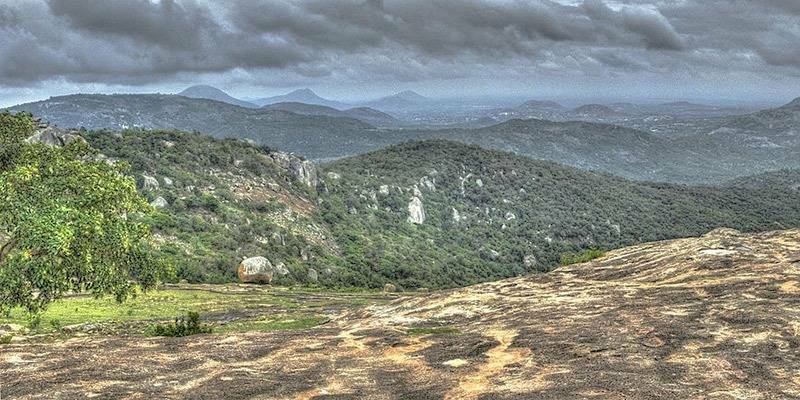 Popularly known as the jewel of south India, Yercaud‘s pride is its altitude. Lush greenery, extensive coffee plantations and the picturesque view are some good things a traveller seeks in this place. A few attractions here are the Yercaud Lake, The Lady’s Seat that gives a panoramic view of the plantations, Killiyur falls, Bear’s cave that is the lofty abode of Murugan and the Grange which has one of the finest and oldest architecture. To reach Yercaud, your best option is via road or rail. The nearest Aiport to Yercaud is the Tirchy Airport which is located almost 165 km away. By train, you can go to the Salem Junction railway station and Yercaud is 31 km away from there. Actually this is the nearest proper hill station closest to Bangalore and a perfect weekend getaway destination. Some people find Ooty little far for their driving comfort and some might even find it too chilly. Masinagudi is a great option for Bangaloreans. 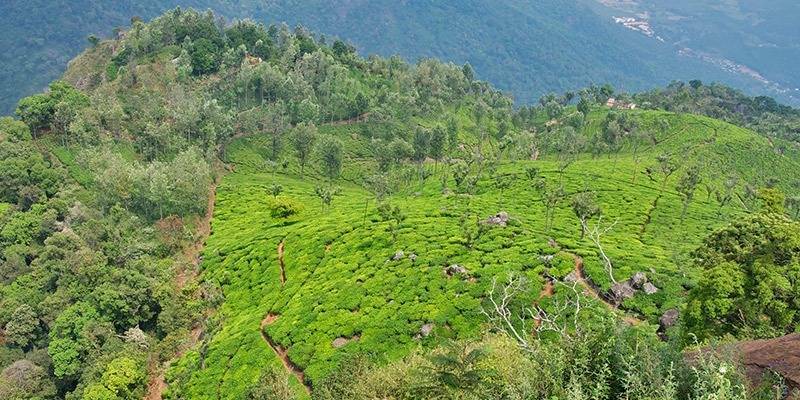 Nestled in the foothills of the Nilgiris, Masinagudi enjoys a nice weather throughout the year and even monsoons are mild here – so Masinagudi is a good place to visit all-round the year. Besides the great view of the Nilgiris, one can spot wildlife here as Masinagudi falls at just the edge of Mudumalai National park. Mudumalai or Masinagudi does not have a train station, and the nearest station is Coimbatore, located at a distance of 76 km from Mudumalai. The best way to reach there is by road. There are numerous bus services connecting major cities with Masinagudi, both private and state-run. Ideal spot for nature and wildlife lovers and only a few hours drive from Bangalore on good roads. B.R. Hills or Biligiriranga Hills is a protected wildlife reserve. The best part about this reserve is that it is at the confluence of the Western and the Eastern Ghats that makes it harbour some of the rarest ecosystems. The place has been declared a tiger reserve in 2011. It is a must visit for wildlife enthusiasts. Staying in a camp or a tree house would be the best way to experince a night in the jungle and the wildlife around. BR Hills does not have a train station, and the nearest station is Mysore, at a distance of 64 km from BR Hills. Like Masiangudi, travelling by bus is the best way to reach BR Hills. The nearest airport to BR Hills is the Mysore Domestic Airport. Badami is extremely famous for its rock-cut temples. 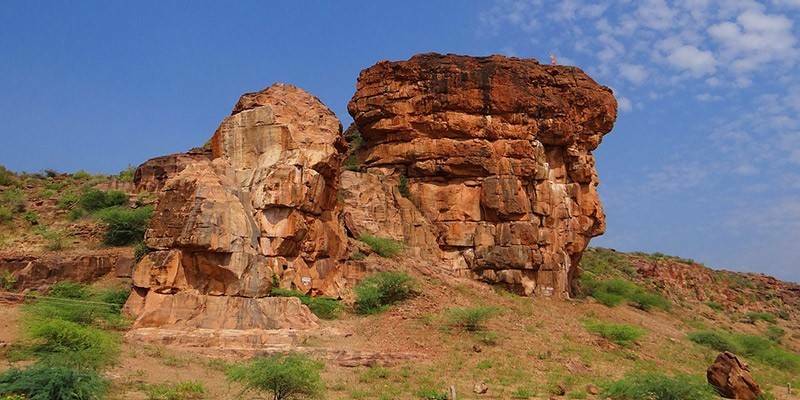 The Badami cave temples, Badami fort, Agastiya Lake and the Archeological museum are some attractions. The Bhoothnatha temple, dedicated to Lord Shiva’s avatar has yet another story to tell. Aihole, located on the banks of the MalaPrabha River is another beautiful structure. 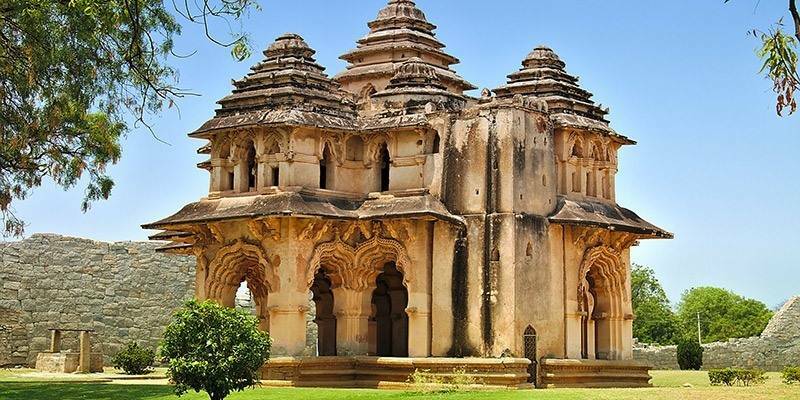 If a long ride is not your thing, then take a flight from Bangalore to Hubli and from there it’s only a one and a half hour ride to reach Badami. There are two direct trains to Bangalore to Badami and it takes a 12-hour journey. If you can spare an overnight journey and has a shallow pocket, then train it is. Recommended place for people interested to explore heritage, history and architecture. Adding to the lush greens of Karnataka, the Bandipur National Park sits to complement the Western Ghats and the Mysore-Ooty Highway. It is considered as one of the most well-managed national parks. It has a sizeable number of tigers, sambhar, chital, antelope, jackal, sloth bear etc. birds of huge varieties are important interactions. 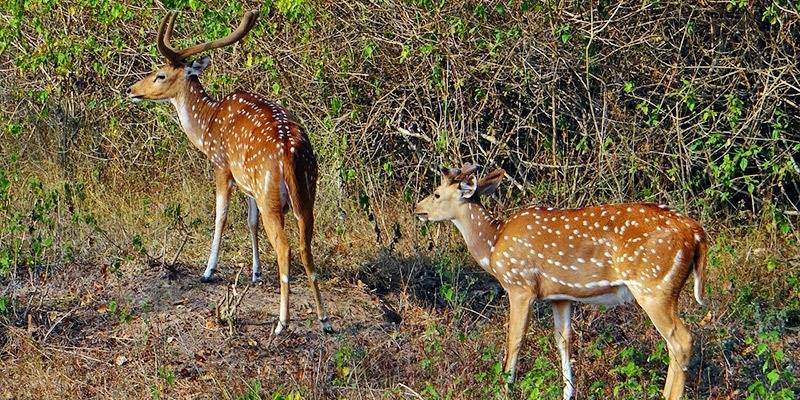 Bandipur National Park does not have a train station, and the nearest railway station and even the airport is at Mysore, located at a distance of 71 km from the park. Bandipur is well connected with bus services from most of the nearby cities. A queen of hill stations in name, Ooty has one of the most mesmerising views of the two mountain ranges of the Nilgiris as they meet here. Discovering it’s vast, green expanse is a challenge accepted by tourists eagerly. Other attractions are the Government Rose Garden, Ooty Lake, Pykara, Doddabeta (the highest peak of the Nilgiris). The nearest airport to Ooty is at Coimbatore, 88 km away. You can hire a taxi or get a state-run bus to reach Ooty. The best and the most economical way to reach Ooty from Bangalore is by Train. there is a train service connecting Bangalore to Mettupalayam located at Ooty. from there you can either hire a taxi or take the scenic ride in a toy train to reach the top. 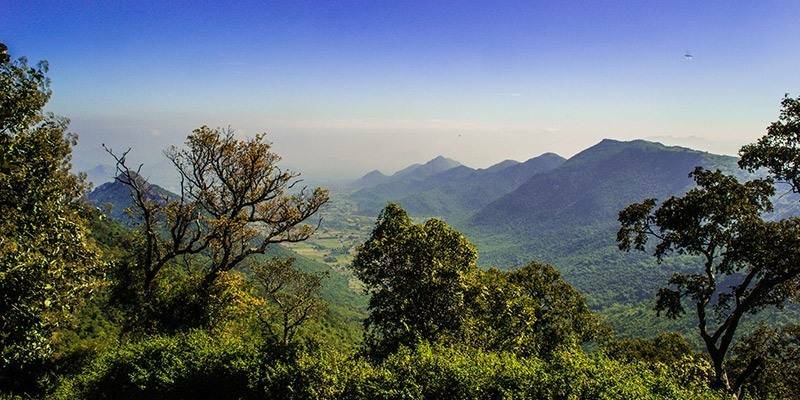 The Horsley hills form a majorly beautiful part of Andra Pradesh owing to mesmerising spots like the Mallamma Temple devoted to goddess Mallamma who used to heal people. The Hoesly hills are covered by vast expanses of eucalyptus, Alamanda, Gulmohar etc. The promenade: this place is at the front of the sea over the rugged terrain of the beach. The food stalls and cafes make it a delightful experience. Pondicherry Museum: a catch for art and history enthusiasts, the museum captures art, archaeological ruins and history at its best. Auroville: it is a harmonious town in itself where different nationalities and cultures are allowed to mingle. The condition of road between Bangalore and Pondicherry is considered really good. It will be a good ride if a road trip is your preferred way of commuting. Pondicherry also has a railway station which is close to the city centre. And the nearest airport is at Chennai, which is a good 3-hour ride away. 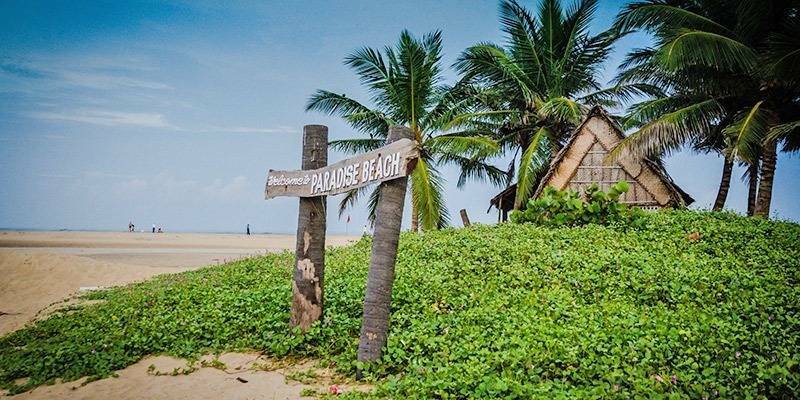 Pondicherry does not boasts of very many beaches like Goa or the exotic ones in Kerala but some of the beaches like Paradise beach is one of the finest beach on the eastern coast of India. Catherine Falls: is yet another beauty to behold. Both state and private bus services run between Bangalore and Coonoor. It almost a 9-hour journey. However, you can take the flight from Bangalore to Coimbatore and hire a taxi or take a bus from there. This way, you can reduce a couple of hours of journey. 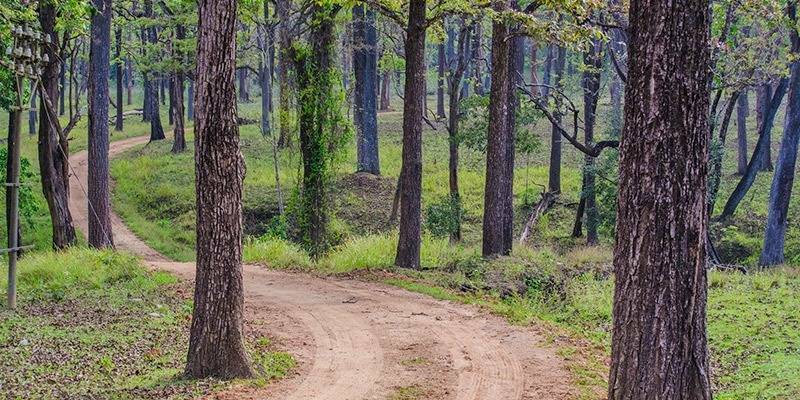 Nagarhole National Park is an important protector of the carnivores like the Royal Bengal Tiger, Indian Leopard, striped hyena, wild boar and the Indian elephant. are major attractions in terms of flora. The place has a huge variety of woodland birds like scarlet minivet and Malabar whistling thrush. Nagarhole National park is well connected by road transport from several other cities. The park is located 30 km away from the bus stand. You can hire a taxi from there to the park. However, the nearest airport and railway station is located at Mysore which 96-98 km away from the park. Ariteshwar Temple: the temple is a specimen of Hoyasala Architecture and is built with black soapstone. Bababudan Giri Range: one of the highest mountain peaks between the Himalayas and the Nilgiris. Ballala Rayana Durga: this place gives an amazing view of the Western Ghats. It is basically the fort ruins. There are a number of pilgrimages and reservoirs that together make Chikmagalur a must visit place. If you want to travel by bus, then you can board the state-run buses from Kempegowda bus station. It will be a 7-hour journey before you reach Chickmangalore. There’s only one train which connects Bangalore and Chickmangalore and the runtime is more than 6 hours. But the connectivity is better with Bangalore and Kadur. Its a place located 40 km from Chickmangalore.The nearest airport is at Mangalore, which is a 3-hour drive away. 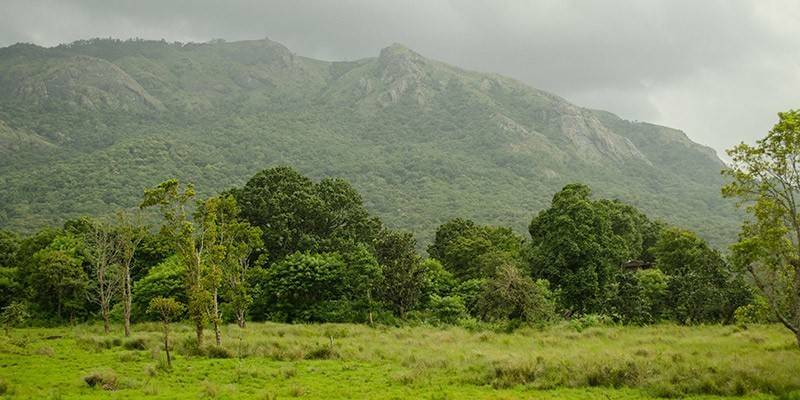 Wayanad boasts of greenery and pure beauty. Wayand is a quite a popular weekend getaway from Bangalore and there are plenty of resorts available catering to all budgets. 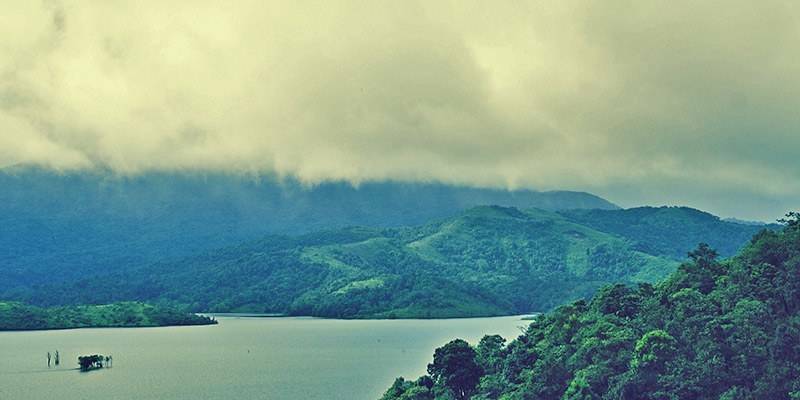 During monsoons, Wayanad gets covered in a coat of vegetation which offers every shade of green. The Chembra peak is the tallest among many peaks and provides great trekking opportunities. 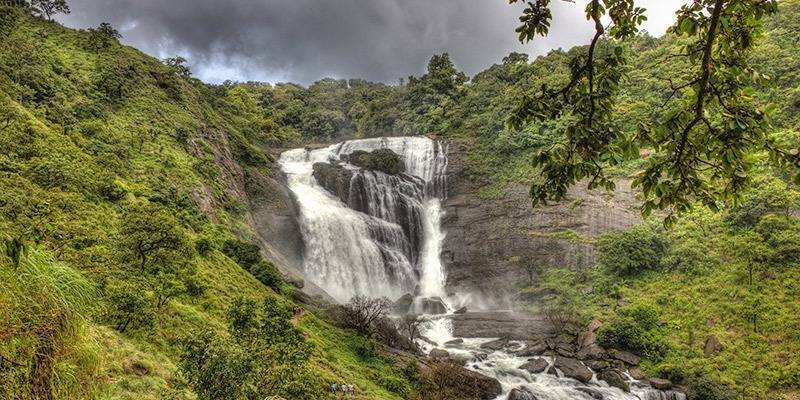 Meenmutty waterfalls, Chethalayam falls, and Banasura Sagar Dam is some of the few mesmerizing attractions. It is captivating and breathtaking. 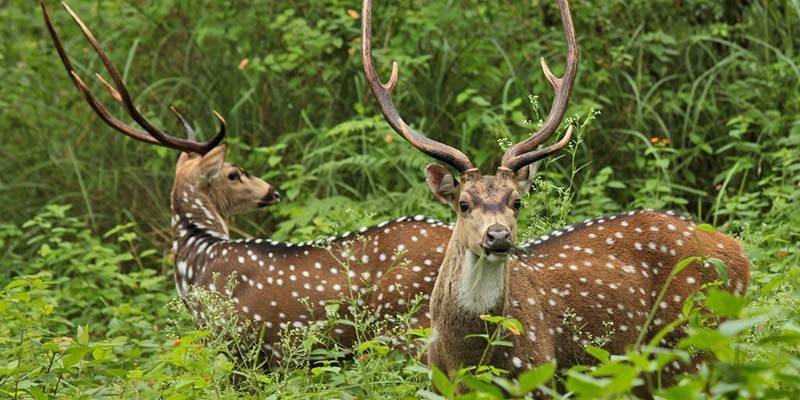 Wayanad also has a wildlife sanctuary that boasts of grandeur. There are a lot of overnight buses which connect Bangalore with Wayanad. However, when you reach there, it’s better to hire a cab because most of the attractions are far away from each other. Wayand is a great place to go on hikes or a trek. Wayanad is actually quite spread out and many of the places to visit are a decent drive away. So decide on what all places you would want to visit and things to do you want to indulge in a choose an accommodation where to stay accordingly. The nearest railway station is located at Nanjangud,109 kilometers away. And the nearest airport is Karipur International Airport at Calicut. 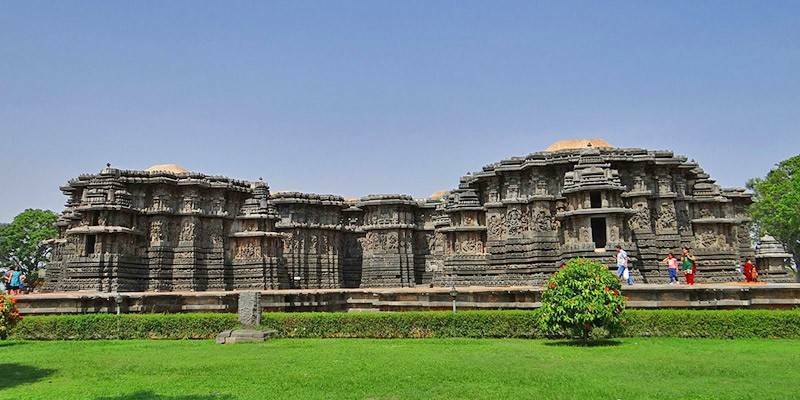 Dasara Dibba: a beautiful stone platform located within the Royal Enclosure. Gejjala Mantapa: a religiously functioning structure in the earlier days. Zenana Enclosure: the private place for Royal ladies. And of course, the famed Stone Chariot at the Vijaya Vittala Temple. There are plenty of things to do in Hampi besides visitng all the monuments. You could enjoy a morning bicycle tour of the country side. See many of the the ruins spread all around that do not find place in any tourist brochure or travel guides. Hampi is easily accessible by both road and rail. In both scenarios, you will reach Hospet and from there it’s another thirty-minute ride to Hampi. The nearest airport is at Hubli, which is almost 145 km away.